Snoring is common, but for some people it can be a symptom of a life-threatening sleep disorder, called sleep apnea. It is characterized by pauses in breathing that prevent air from flowing into or out of a sleeping person’s airways, according to the National Sleep Foundation. People suffering from sleep apnea awaken frequently gasping for breath. You have to take it seriously. Aside from breathing problems, snoring can be detrimental to your heart, as it can cause thickening in the walls of the arteries that link the heart to the brain, according to research. This is just another reason not to play with your health and pay attention to what you are doing to stop snoring. What you should not do, Dr. Chase says, is head to the pharmacy for an over-the-counter anti-snoring device. 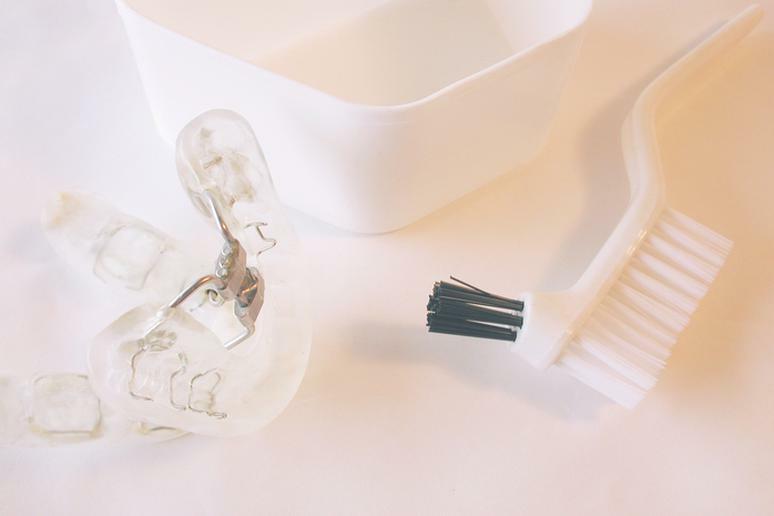 Over the counter anti-snoring pieces like nose strips and mouthpieces, for example, are not customized and this is the problem, Dr. Chase says. 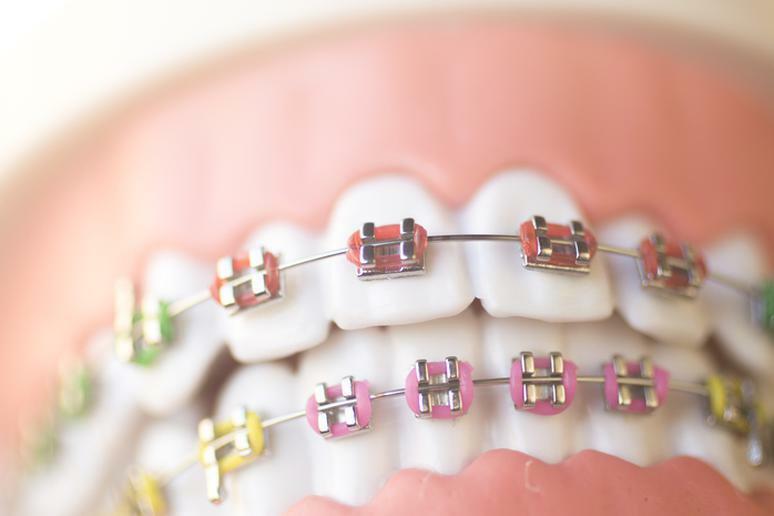 Would you buy braces without having a dentist examine you first? Think of your mouth and jaw as your prints – they are unique and no one in the world has the same set. 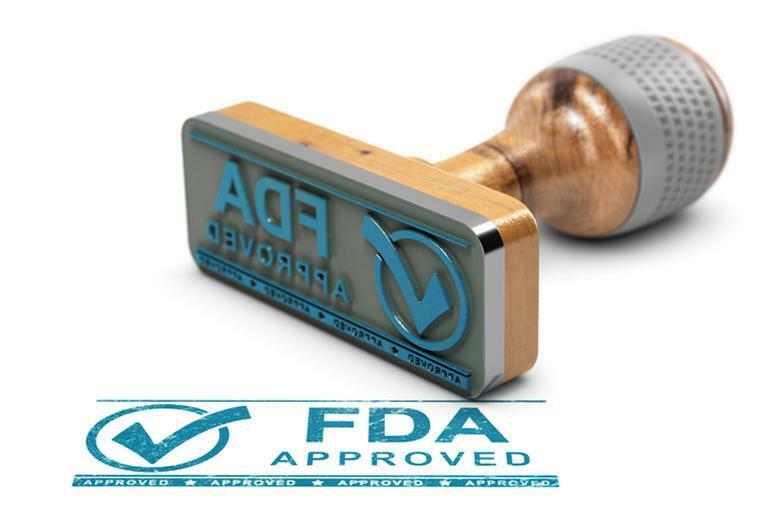 As is the case with many OTC products that you can get without prescription, they may not be regulated by the Food and Drug Administration, which controls the U.S. market for medical devices. “I am not sure if the FDA has weighed in on any device,” Dr. Chase says. Read the label. Over-the-counter devices have been “cleared” by the FDA for snoring – not for sleep apnea, which is a much more serious condition. You won’t make your own cast if you broke a leg, would you?” Dr. Chase says. And when you break a bone, you see a doctor who monitors how well your recovery is going. The same logic applies. If you are treating a medical condition, you need to be seen by a medical professional who will evaluate if and how well the treatment is going. Mandibular Advancement Devices (MAD) take the lower jaw to move forward in order to open up the airway, Dr. Chase says. Due to the forward movement of the jaw, there is pressure on the teeth and on the jaw. 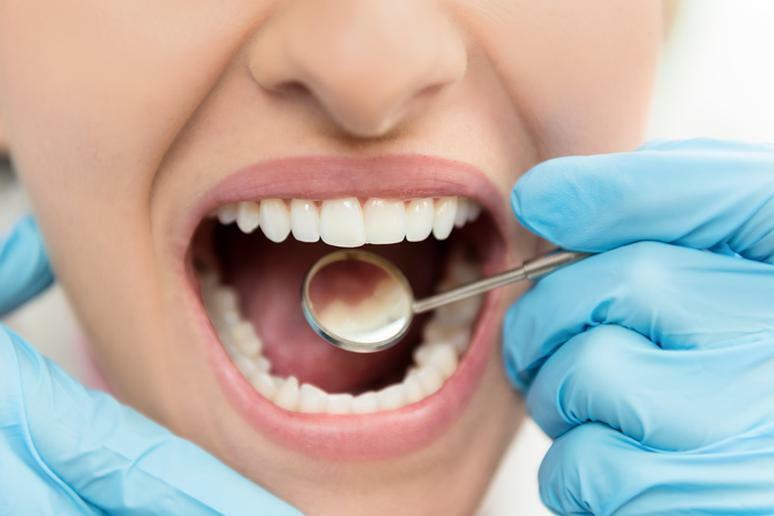 “What can happen if they are not custom-fitted and monitored is loose teeth.” The space between teeth can lead to plaque buildup and cavities, he adds. 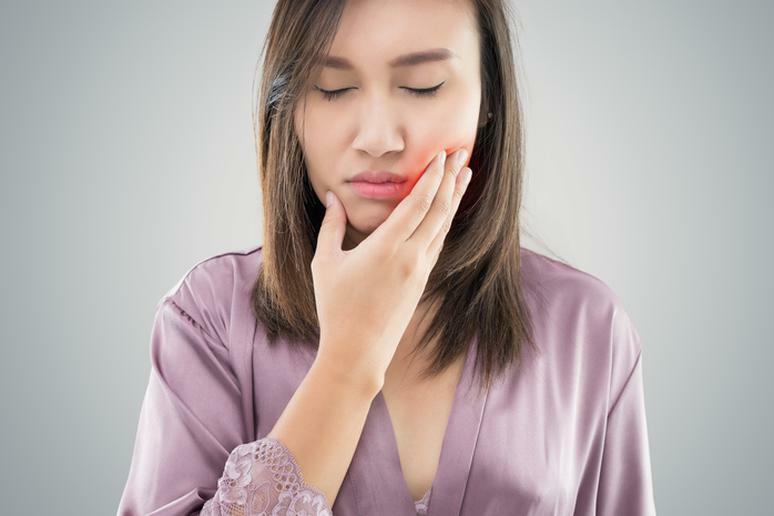 Modifications in the geometry of the teeth and the facial skeleton, especially if they are not properly adjusted, may cause dental joint discomfort as well as difficulties with chewing, Dr. Chase says. 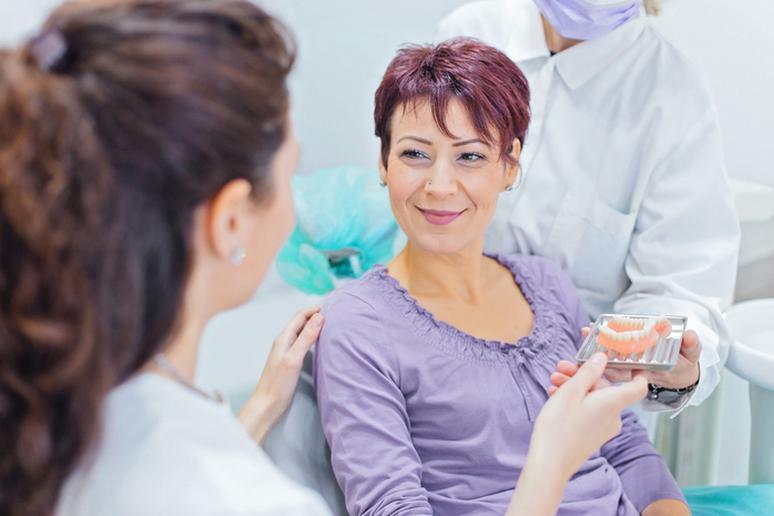 This may limit long-term treatment with oral appliances. The temporomandibular joints, or TMJ, are the two joints connecting the jawbone to the skull. 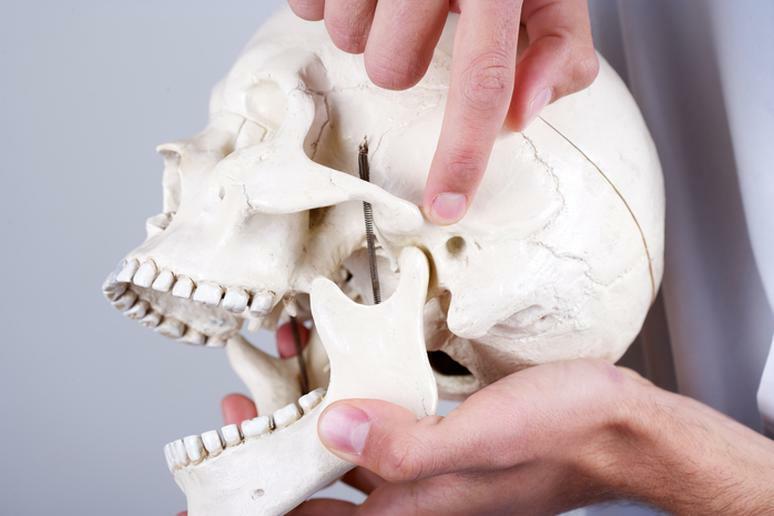 A jaw injury can cause misalignment of the joint, which can lead to inflammation. Some snorers choose to opt for a monobloc mouthpieces, which have the upper and lower pieces bonded together, because they are cheaper. But they offer no maneuverability. All possible directions are blocked. The blocking of lateral movements can lead to joint pain. The anti-snoring device moves the lower jaw forward. Depending on the device, some people can’t close their mouth while sleeping, which will cause dry mouth, Dr. Chase says. Lack of saliva, which is a disinfectant, means that your mouth is now a breeding ground for bacteria. There is nothing to wash away the germs. 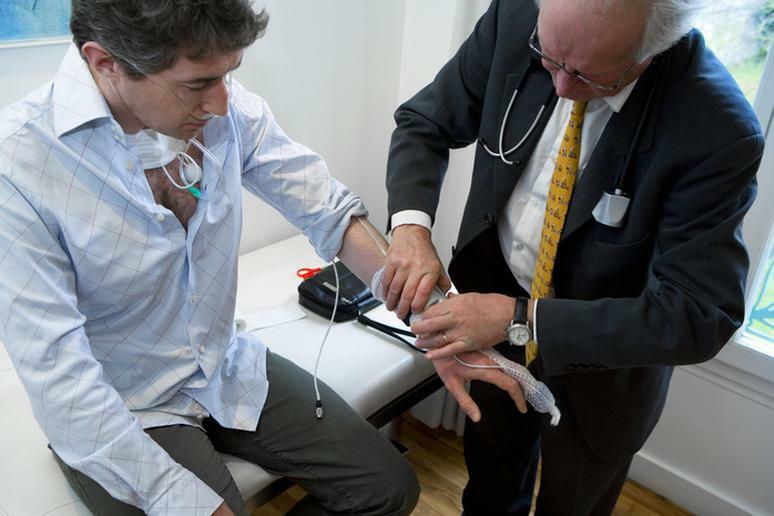 The only way to truly know if you have sleep apnea is to undergo a sleep study. This is also the most accurate way to know if the treatment is working, Dr. Chase says. Snoring is a symptom of air not flowing freely in and out, but you have to find the underlying cause for this, he adds. Relieve from the symptoms doesn’t mean the illness has been cured.